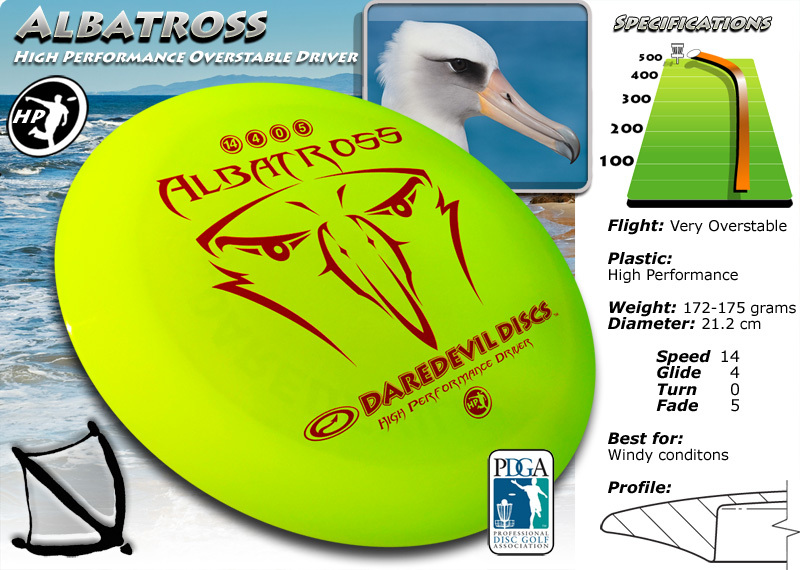 Made from our new super durable ‘Grip Plastic’ for mid-range discs the Pteranodon will provide you with unbelievably straight shots with crazy smooth glide, holding any line that you throw it on. Such a great disc! 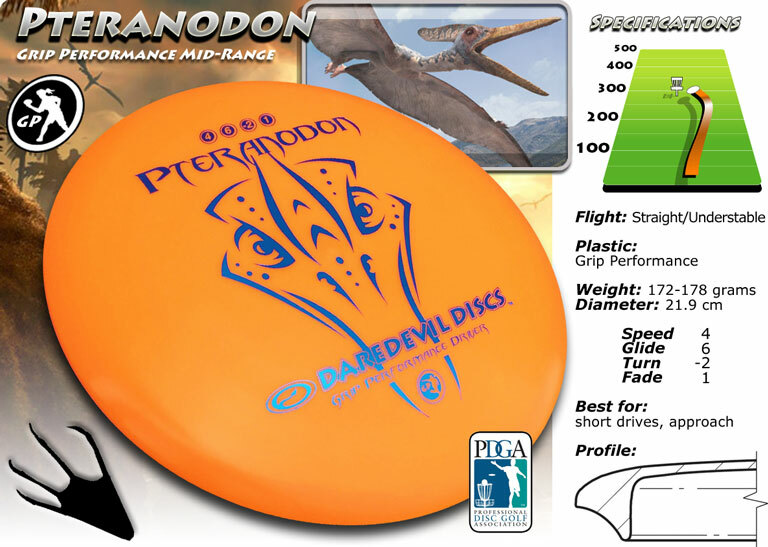 Pteranodon where some of the largest known flying reptiles, with wingspans over 6 metres (20 ft). They lived during the late Cretaceous geological period of North America. Pteranodon were pterosaurs, not dinosaurs and feed mainly on fish.